The handles are designed using finest quality metals that offer better grip. These are developed to improve the appearance of doors, window and other places. We offer a quality range of Cy.-Large (premier range) that is designed with precision to meet the diverse requirements of our clients. With the advancements in the various industries, it is imperative to keep your enterprise updated with the latest technology and equipments. Metallika Locks Pvt. 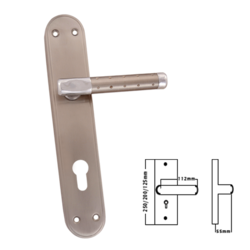 Ltd latest product Mortise Handles is an ideal equipment to meet the current demands of the industry. Leveraging over the skills of our qualified team of professionals, we are engaged in providing Fancy Mortise Handle. 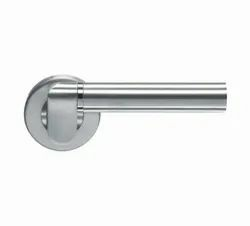 Being the well-distinguished companies in the market, we are into offering Stainless Steel Mortice Handle.